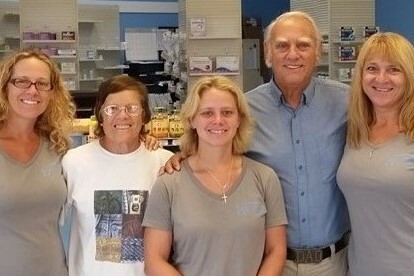 Ulmer Family Pharmacy and Wellness Center is a locally owned and operated full service pharmacy and wellness center. Our staff offer personal services from highly motivated and educated staff. We strive to offer services that not only encompass your medication needs but also your health and nutrition needs.